Why VR extreme sports? We craft motion simulator for a wonderful life! 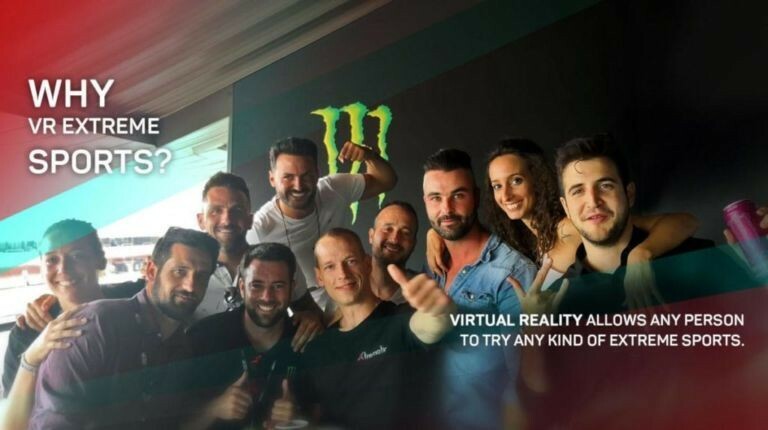 Also Xtrematic develop VR games and business products which increase the prestige of your company and help reach appropriate status among the competition. Xtrematic is a Virtual Reality development company focuses on the manufacture of hardware and software. VR development teams produce unique content using specific gaming engines like Unreal Engine. Company focuses on custom solutions for a range of top Virtual Reality headsets and platforms, including Oculus and HTC Vive. Xtrematic works with quite unique VR headsets such as Gear VR. The mainly specialize in extreme sports and adventures in virtual reality. Creating extreme Virtual reality simulator Extreme-Machine, providing extreme sensations with no risk to life. The company has been working since 2015. The technical staff is located in Belarus. The chief office is situated in Minsk. Worldwide dealer offices in Barcelona, London, Eindhoven, Dubai, Melbourne, Montreal, Moscow. Xtrematic has two US representative offices. Many people think that it is enough to buy an inexpensive simulator for the development of their business. But after the purchase, they realize that this is too inadequate. An inexpensive simulator quickly begins to break, as its parts are made of plastic, which loses a beautiful appearance and requires constant repair and replacement of components. And the biggest problem is not high-quality games with an uninteresting scenario, which quickly become bored for users. Our simulator has steep advantages. Extreme-Machine does not break. The simulator consists of strong metal parts and a stable platform. Platform weight: 90 kg, range of vibration: 5 – 150 Hz, terminal net weight: 90 kg, tilts left-right / forth-back: +15″ / +12″, space occupied: 3 m, voltage: 220V (110V), power consumption: 2.0 kW, maximum user’s weight: 110 kg. And we have more than 30 VR games for the Extreme-Machine. All Xtrematic VR games for the simulator Extreme-Machine have an interesting script and high-quality graphics. Our games are so realistic that people really experience amazing emotions. Our main concept is extreme sports. We have already created games about motorcycle racing, wingsuit, kayaking, Skiing. We have interactive games and the games for battles with different levels of complexity. A lot of VR games! That’s mean that the user has a wide choice! We can offer each person a game that he will definitely like and he will want to try again! Just imagine that the extreme sportsman to experience incredible emotions, need to spend a few years training, maybe even devote his life to sports. Extreme sportsman needs to train regularly, buy special equipment, participate in competitions, travel and improve his skills. Virtual reality allows any person to really feel this experience, try any kind of extreme sports. In virtual reality world, there are no matter how old you are, who you are by profession, what your height is and what you do. Any person can try virtual reality. And truly experience those exciting emotions for which professional sportsmen are constantly risking their lives. 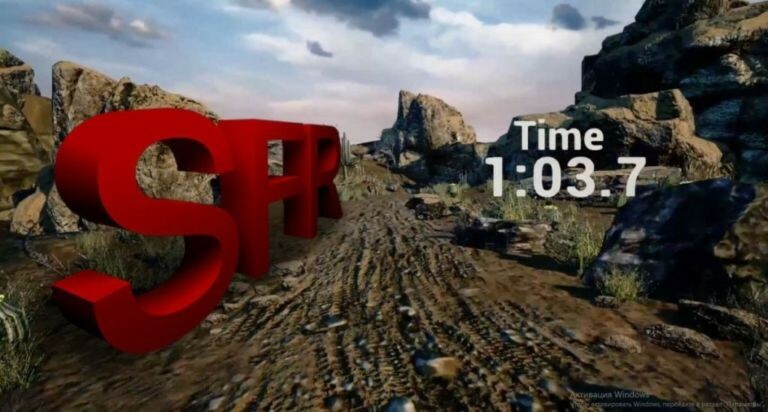 In virtual reality, you can participate in races and jump from a great height, with no risk. And people with disabilities can try this. This incredible opportunity attracts people and they want to try our games again and again. Because they like to experience what they can’t try in real life. Add your logo to the VR game! We offer additional options. Clients are delighted not only with our wonderful products but also the high service level. We believe customer service is all the marketing we need – take care of our customers. Everyone knows that the creation of commercials is expensive. We have a simple, fast and inexpensive solution that works effectively. 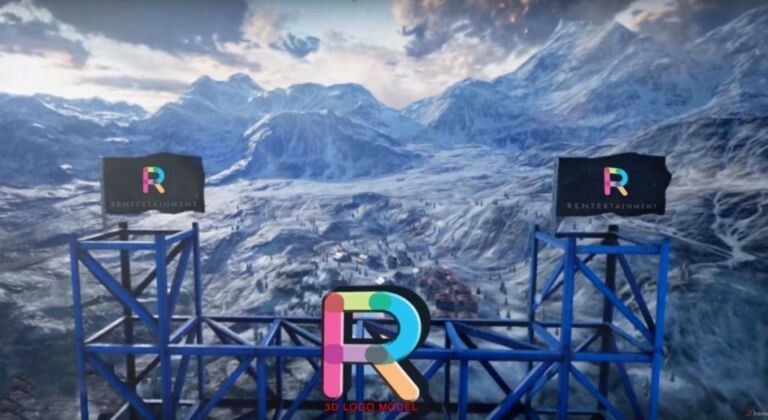 We can add your logo to any of our VR games! This ad will be visible to all your users. Many of our customers take part in different festivals. These are music festivals, sporting events, air shows. For example, we can brand the airplane in the VR game, add festival sponsors logos, create the new 3d model and adapt any Extreme-Machine VR game to the event theme. Also, our customers take part in corporate holidays. Different companies rent the simulator Extreme-Machine for the holiday. Of course, we can easily and quickly add company logos to any of our games. And the employees of this company will see this advertisement. 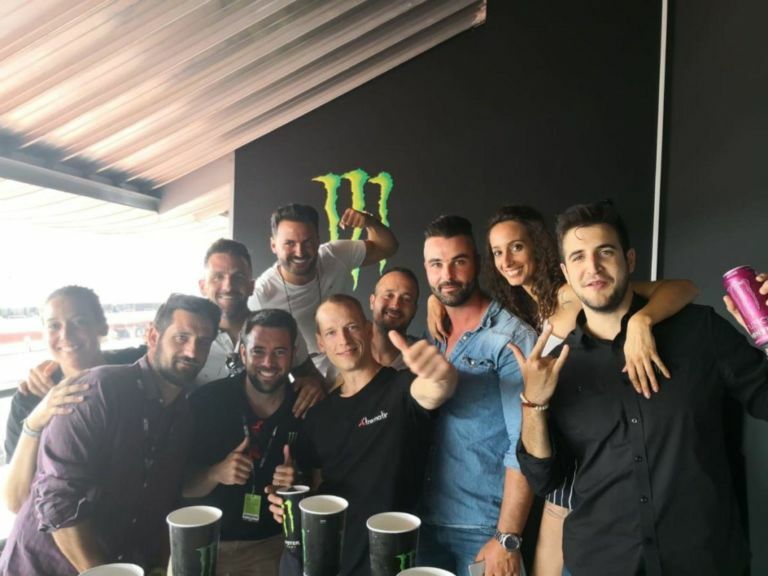 This is an excellent image for corporations and we already have a successful experience of such cooperation with well-known brands – Iberdrola, Audi, NIVEA, Gas.Natural, Vodafone, Monster Energy Limited. At which events the simulator invariably enjoys the greatest success? Imagine, your customer renting X-Machine for a party, and the people why try to ride a simulator see virtual reality advertising. It’s just amazing. We have a great library of virtual reality games. We would even say that we probably have the biggest collection of VR games that only manufacturers of virtual reality simulators can imagine and create. More than 30 games. Each game for three minutes. We have games for children, for those who want to feel the adrenaline rush, sports games, shooters, racing and even scary games! But if our customer needs some special VR product or the VR game that he already has, of course with all the licenses – we can install it on the X-Machine. We help businesses gain the competitive advantage! Extreme-Machine is the universal VR simulator! Extreme-Machine with a mobile shake platform provides a complete immersion in the game. If in jumping you jump then the platform throws you, if in the game you are fly on a dragon, then the platform shakes you so that you feel the dragon muscles and its breathing. Thanks to a mobile platform, you feel everything that you experience in the VR game. Forget about simulators with two games. Our simulator is so arranged that for each game it has its own settings. And so all 30 games on our simulator are interesting to users and leave only good impressions! Therefore, we create different games on different topics. All that unites them are extreme sports and adventures. All our games are incredible and amazing VR Discoveries and Extreme Adventures! BMX, Dino fly, scream coaster, ski racing, motorsport. Want your own VR game? We can do this for you! Our developer staff, great experience at amusement and tech industry, and design thinking access give us the opportunity to implement any new project! Want a virtual reality presentation for your company? A new game? A virtual tour of your business? We can even create your prototype in virtual reality, your VR avatar. Every day we respond to questions, help customers make decisions, and solve any issues to make doing your business easy and a pleasure.